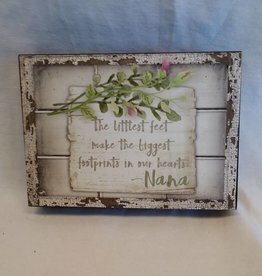 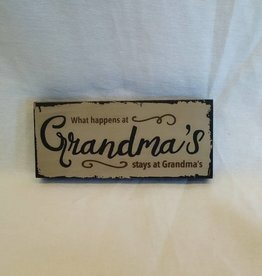 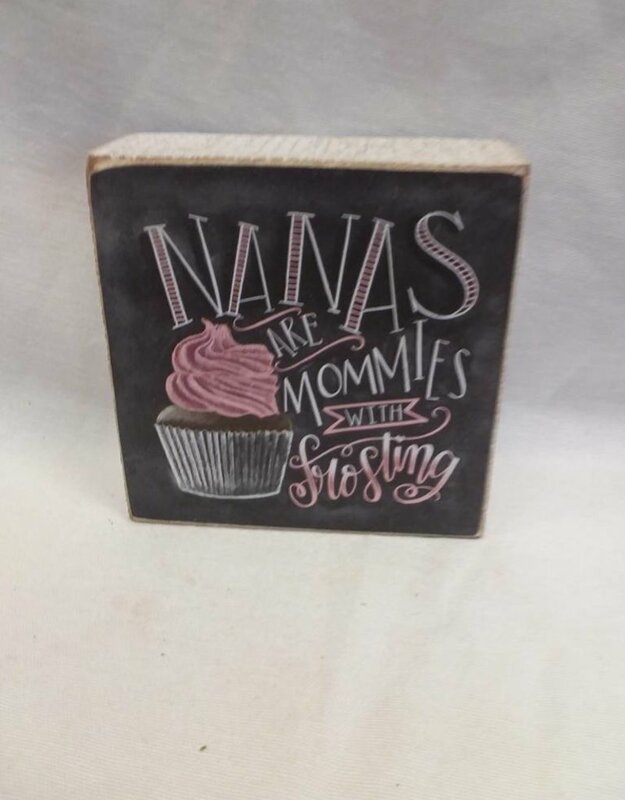 Home / Nanas...Chalk Sign, 4"x4"x1.75"
Nanas are Mommies with frosting chalk box sign. 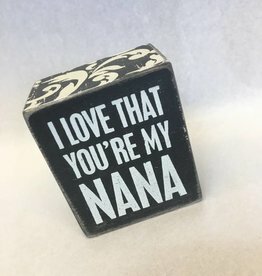 Shows a cupcake. 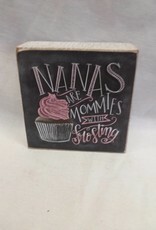 4"x4"x1.75"
Chalk sign. 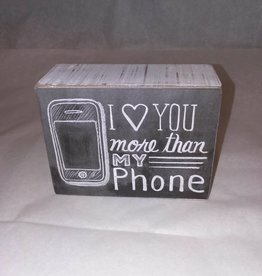 I (heart) you more than my phone. 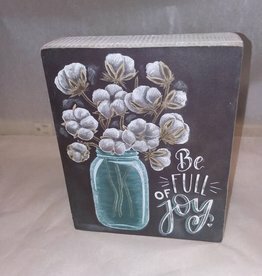 4" x 3" x 1.75"
Chalk sign w/mason jar of "cotton" stalks saying Be "Full" of Joy. 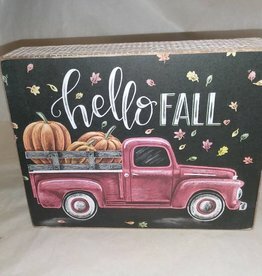 6" x 7.5" x 1.75"
Be Full of Joy Chalk Sign, 6x7.5"
Hello Fall Chalk Sign, 7x5.5"
A chalk sign w/old truck and enjoy the journey. 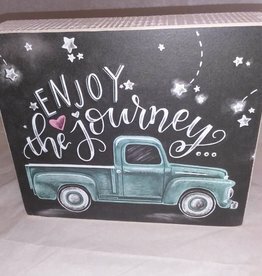 7" x 6" x 1.75"
Enjoy the Journey Chalk Sign, 7x5.5"
What happens at Grandma's shelf sitter, 6"x2.5"x.75"
NANA window box sign, 7"x5"x1.5"